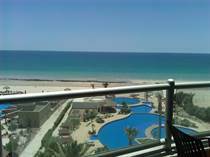 Below you will find the best Playa Miramar properties for sale in Rocky Point Mexico. 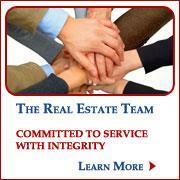 For more information click on the links below. 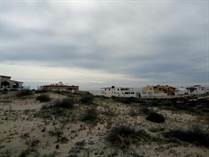 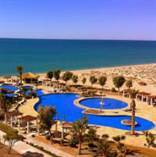 For more information about Playa Miramar in Rocky Point Mexico visit our about Playa Miramar page.